Reverend Lancelot E. Threlkeld, mid-1800s. From the John Turner collection University of Newcastle, Cultural Collections. 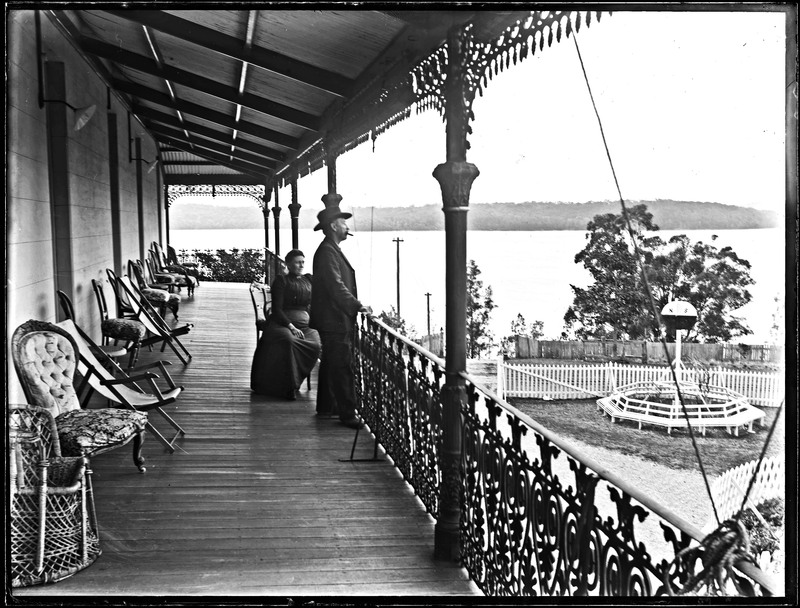 Balcony of the Toronto Hotel, Toronto, NSW, 19 September 1900. From the Ralph Snowball/Norm Barney collection University of Newcastle, Cultural Collections. This hotel was built on the original site of Threlkeld’s Ebenezer mission. Lancelot Edward Threlkeld was an actor in London before he became interested in Calvinist ministry. In 1814 he was accepted by London Missionary Society and travelled with his wife and children to Rio de Janeiro. He came to Sydney for the first time in 1817, but continued his missionary work in other countries. His wife died in March 1824, and he almost went back home to London, but was convinced to establish a mission for Aboriginal peoples in the Lake Macquarie area. With his new goal in mind, he remarried in October 1824, and settled in Newcastle soon after. In 1826, he went to Batahbah and instructed Aboriginal peoples in agriculture. After just two years the mission was deemed to be too expensive, and he was asked to abandon it. Instead, Thelkeld secured a land grant and large missionary stipend so he could continue his work. He moved the mission to Ebenezer (where the Toronto Hotel currently stands). Here, he learned the local dialect with the help of the tribal leader Biraban. Thelkeld published works on the languages of the area, and worked with advocates of Aboriginal welfare. 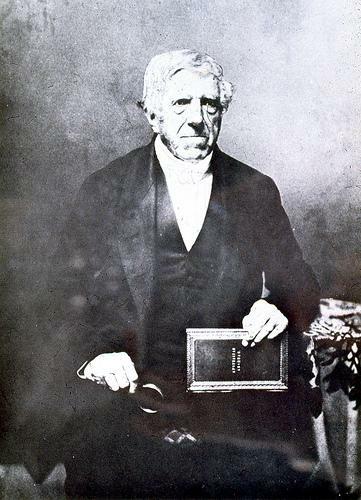 Threlkeld was disappointed in his progress, having no converts, and in 1840, few Aboriginal people were left at the station and funding was stopped. 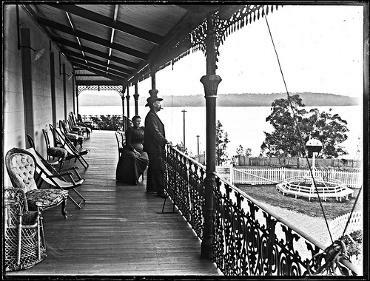 His stipend also stopped, but Thelkeld was able to support his family by opening the first mine in the Lake Macquarie district in 1840. He continued to work with Aboriginal welfare and attend police hearings on their behalf. Contrary to other people of his time, he saw the Aboriginal people as being intellectual equals to Europeans.